Headhunters (highly recommended): This Norwegian film subtly morphs from comedy to thriller, and it’s extremely engaging throughout. 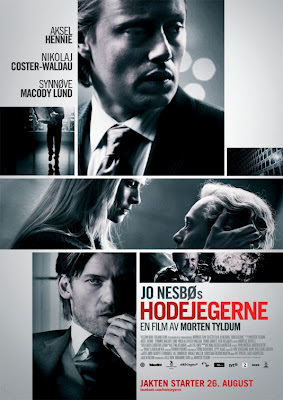 The Scandinavian cast, which includes Nikolaj Cosetr-Waldau from “Game of Thrones,” is terrific, and the movie boasts an excellent script and superb editing. Now playing at AMC Empire, Landmark Sunshine, and City Cinemas Beekman Theatre. Read my review over at Shockya. The Giant Mechanical Man (recommended): This Tribeca entry is an offbeat, sweet film featuring Chris Messina and Jenna Fischer, both of whom have finally found perfect film roles, as two outcasts not looking to find themselves while others try desperately to define them. They make a great pair, and the movie is creative and entertaining. 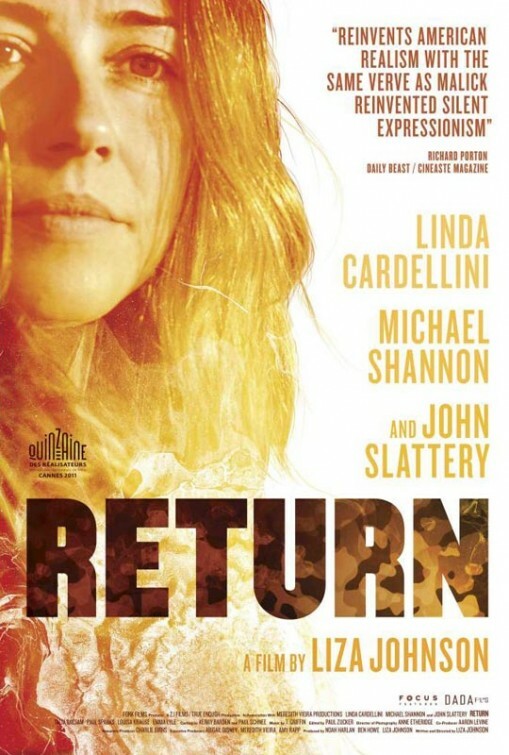 Now playing at the Village East Cinema. Read my Tribeca feature from earlier this week. Citizen Gangster (recommended): This bank robber flick presents the story of Edwin Boyd, a Canadian criminal who robbed many banks in the 1950s. Scott Speedman portrays Boyd, and he’s an endearing and engaging protagonist whose story plays out quite well in this theatrical rendering. Now playing at the IFC Center. Read my review from yesterday. 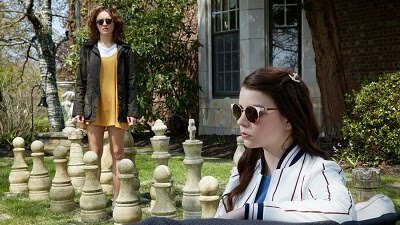 Elles (recommended): This NC-17 rated French drama starring Juliette Binoche features an Elle reporter preparing an article about two very different prostitutes. It’s most effective when it really captures the personalities and inner thoughts of its characters, and definitely has its powerful moments. Now playing at the Angelika and Clearview Chelsea. My review will be up tomorrow. Return (recommended): This coming-home drama features an exceptional lead performance from Linda Cardellini and strong supporting turns from Michael Shannon and John Slattery. It may be a familiar premise, but it’s well-executed and powerful. 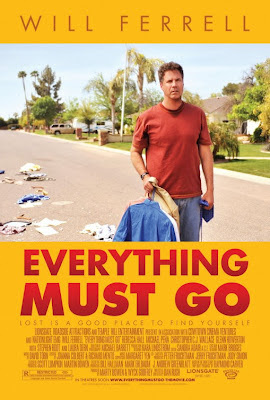 Everything Must Go (recommended): This endearing Will Ferrell film shows the funnyman at his subtlest, playing a mildly dramatic lead who has been literally thrown out on his lawn with all of his possessions in this strong and entertaining dramedy. The First Grader (recommended): This is a sweet, harmless story about an 84-year-old Kenyan man who goes back to school to learn how to read that’s about as engaging and heartwarming as it sounds.